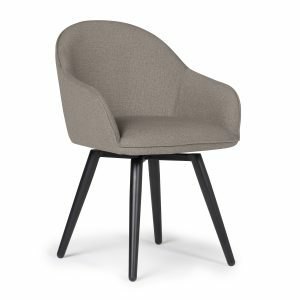 The Atlas Chair by Studio Designs Home is architecturally sculpted to create a solid and striking guest chair. 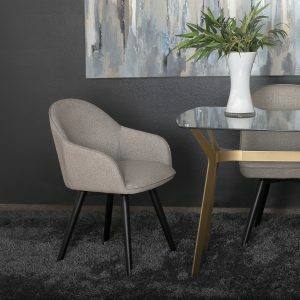 The mid-century inspired design easily incorporates with today’s modern homes. 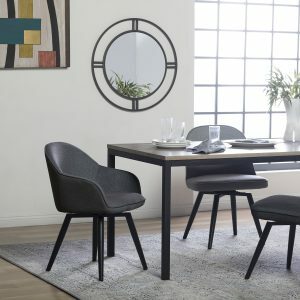 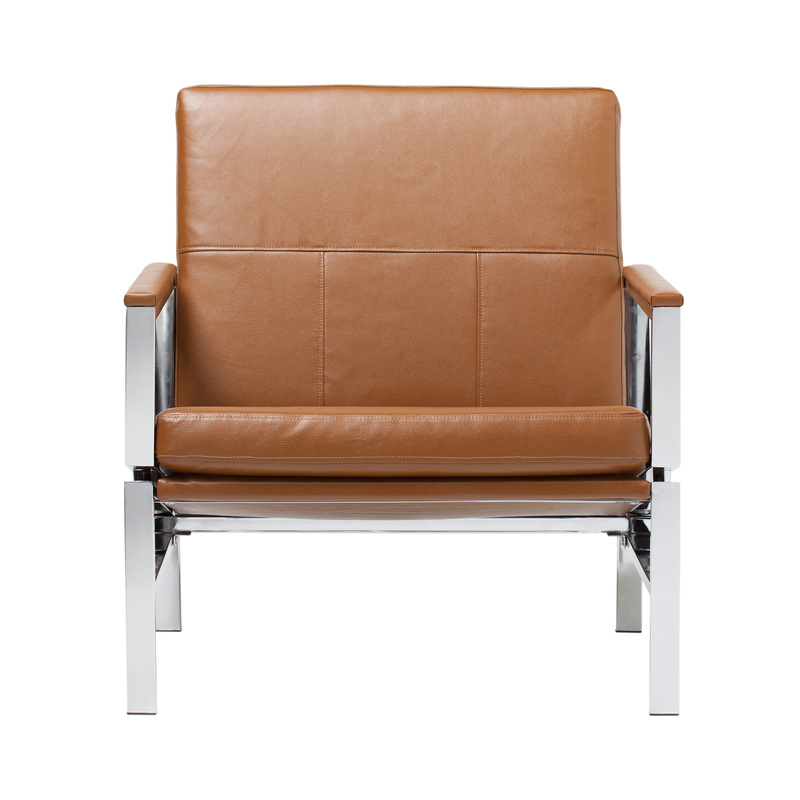 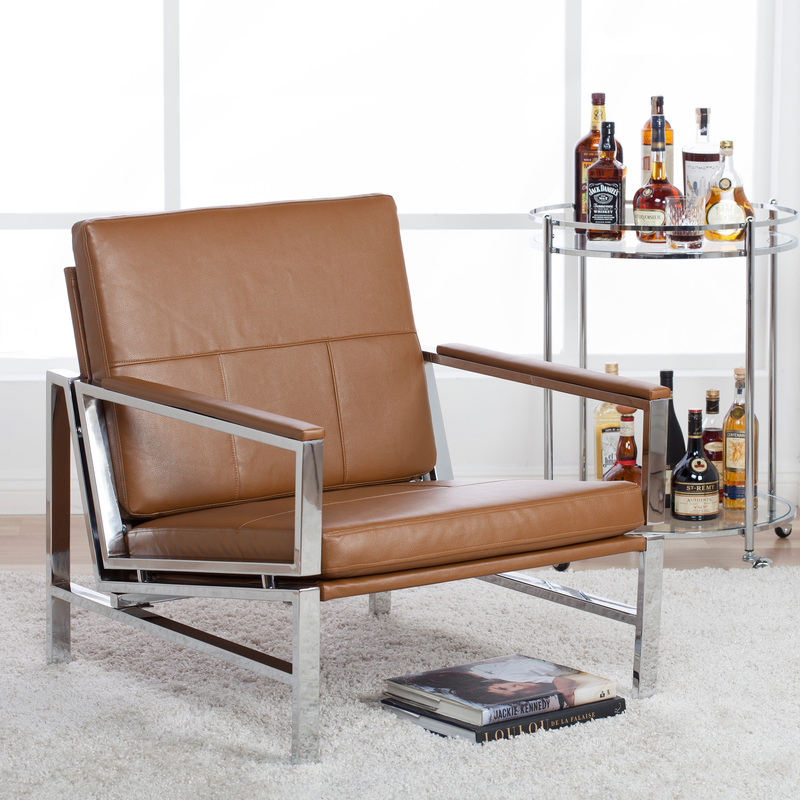 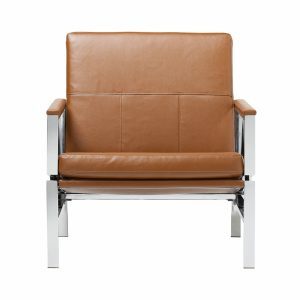 The bonded leather is tailored to showcase simple lines and is on padded armrests for added comfort. 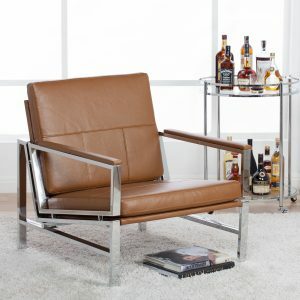 The eye-catching chrome frame is designed with an extra-deep and extra-wide seating surface so you can relax in style. 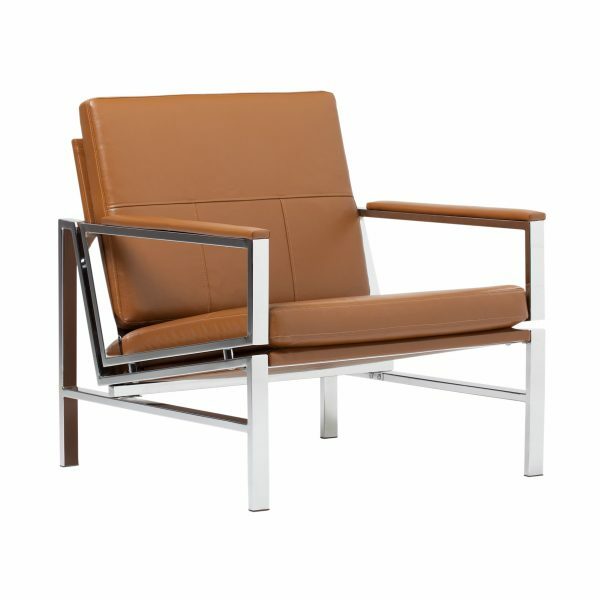 It is available in a classic Black (Item # 72005) Grey (Item # 72036) or Caramel (72004) finish.